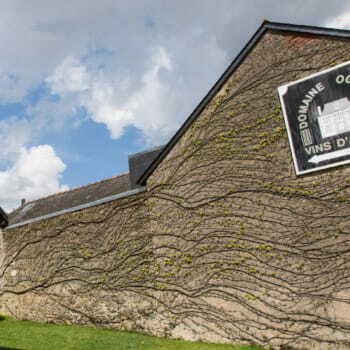 This family estate, founded in 1890, is situated 28km southwest of Angers in western France within the Loire Valley wine region. 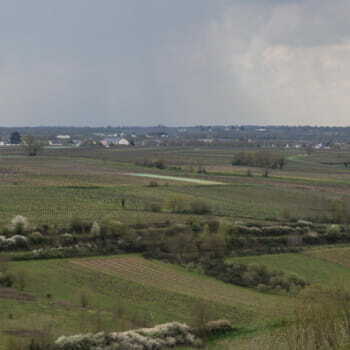 The 23.3 hectares of vineyards lie in the commune of Saint-Lambert-du-Lattay on the south bank of the Layon River. 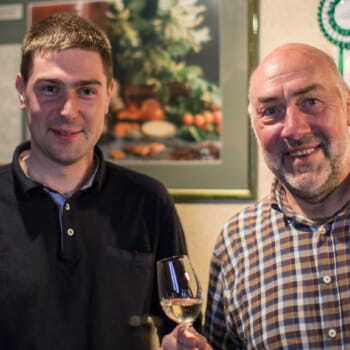 The father and son team of Vincent and Emmanuel Ogereau farm the domaine in an organically manner, avoiding all use of chemical herbicides, pesticides, and fertilizers. 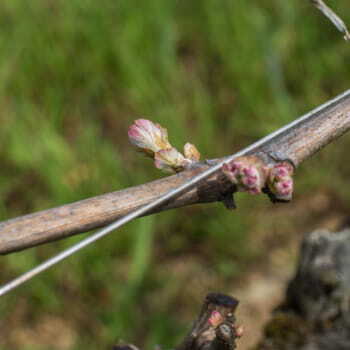 Their viticultural practices include horse plowing, de-budding, crop thinning and leaf pulling. 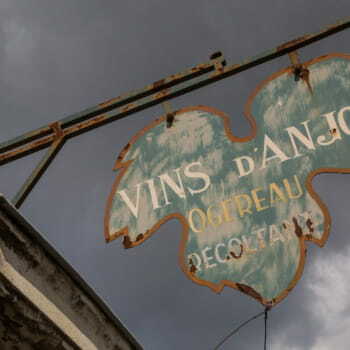 Vincent and Emmanuel make a large spectrum of wines, including red, white, and rosé, as well as a Crémant, but focus chiefly on Chenin Blanc and Cabernet Franc. Their vinification does not follow a standard pattern but varies from year to year depending on climatic conditions. 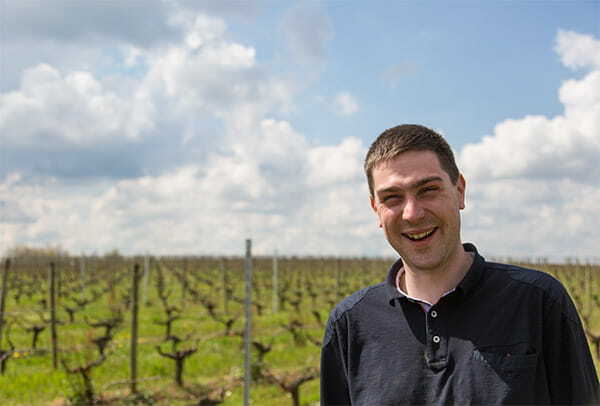 In general, however, the white wines are made with whole bunches and fermented (over indigenous yeasts) and aged in seasoned barrels of 400 and 500L. The red grapes are de-stemmed and fermented (over indigenous yeasts) and aged in tiled, concrete tank.